Nike will be retro’ing Gary Payton’s first signature shoe, the Nike Zoom GP, for the first time in 20 years. To celebrate the immense anniversary of the shoe, the sportswear brand will be bringing it back in honor of its initial 1999 release, making it the third signature Payton shoe that the lifestyle imprint has brought back. The colorway that will be re-releasing is the “White/Black-University Gold-Mystic Green” iteration. 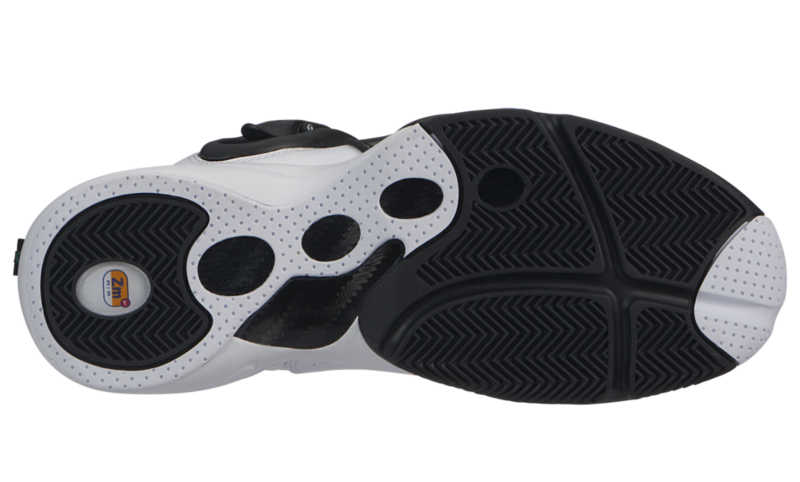 Originally designed by Eric Avar, who is currently the Vice President of Design Innovation at the apparel giant, the Zoom GP features an asymmetrical lace cover that’s reminiscent of the Air Jordan 18. On top of this, the sneaker totes a self-adjustable ratcheting buckle for easy on and off access and adjustment capabilities. 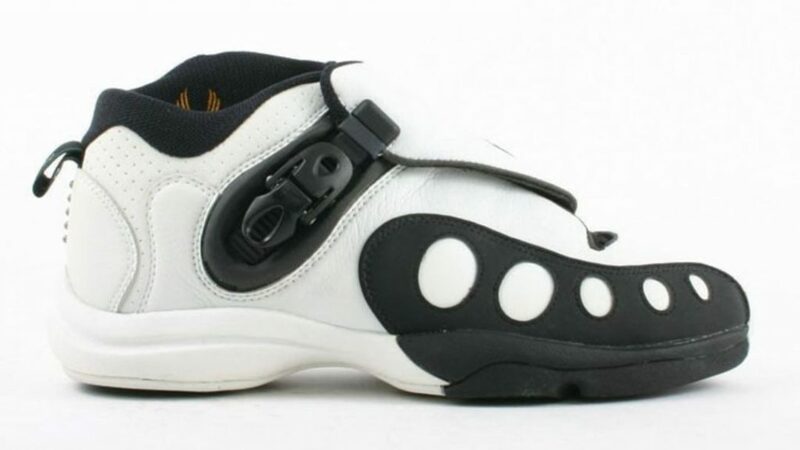 Material-wise, the shoe features a leather upper, with various synthetic materials running atop the Zoom Air sole.